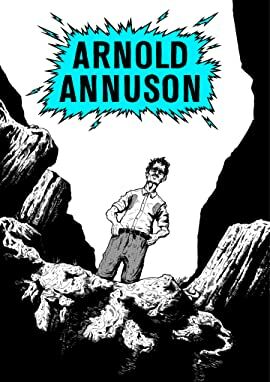 Arnold Annuson is a Tragic-Comedy-Sci-fi-Thriller about the struggle of a middle aged, inconspicuous high school physics teacher who suddenly comes by a terrible power for no apparent reason. 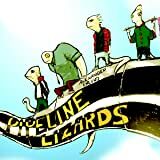 Four lizards have left their home to follow a strange pipeline. Turns out there's a big world out there and their simple mission becomes a real adventure.